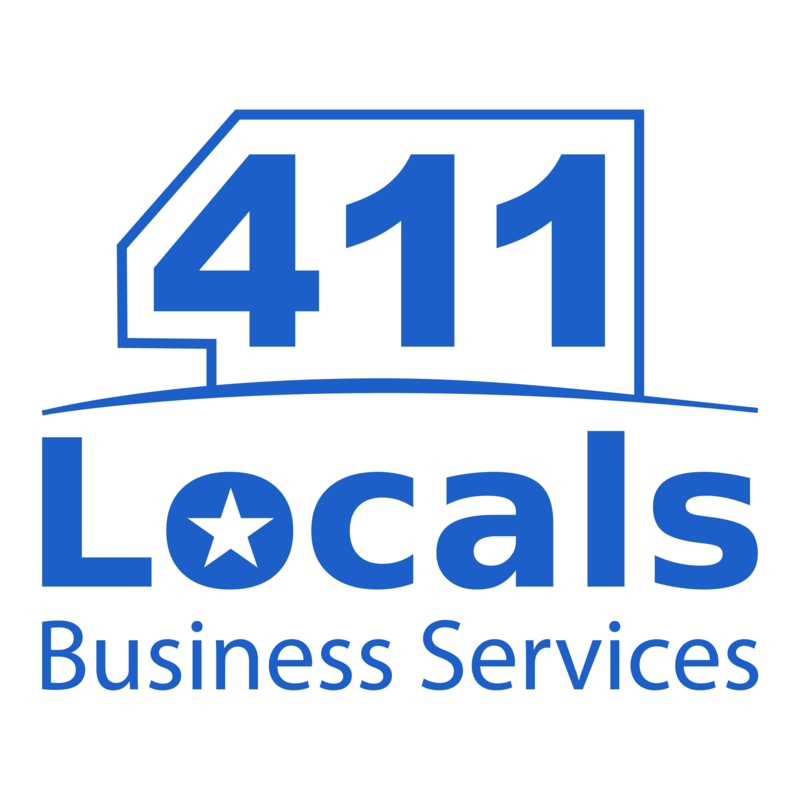 411 Locals is a full-service Internet Advertising Agency specializing in search engine optimization, web design, online and mobile marketing, and quality content. We have been in business for over eight years with offices in the United States and Europe. 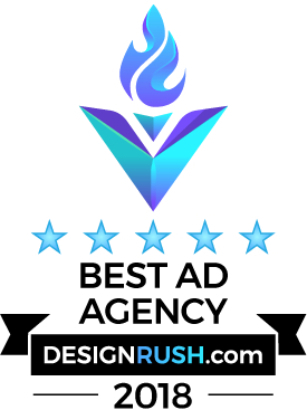 The Better Business Bureau has given 411 Locals an “A” rating, the highest of any Internet Advertising Agency. We are an Official Google Partner and a company and an Accredited Professional company by Bing Ads. 411 Locals helped over 40,000 businesses drastically improve their sales through online marketing, design, and optimization, making our young company one of the most successful full-service Internet Advertising Agencies in the world. 411 Locals took four months to work on our SEO, getting us from 7 to 30 calls per day. They made a concentrated effort of online optimization on social media and other channels. They work efficiently and don’t use any Black Hat techniques. In short, I bow to them. They provide video marketing on Twitter, Instagram, LinkedIn and other social media. 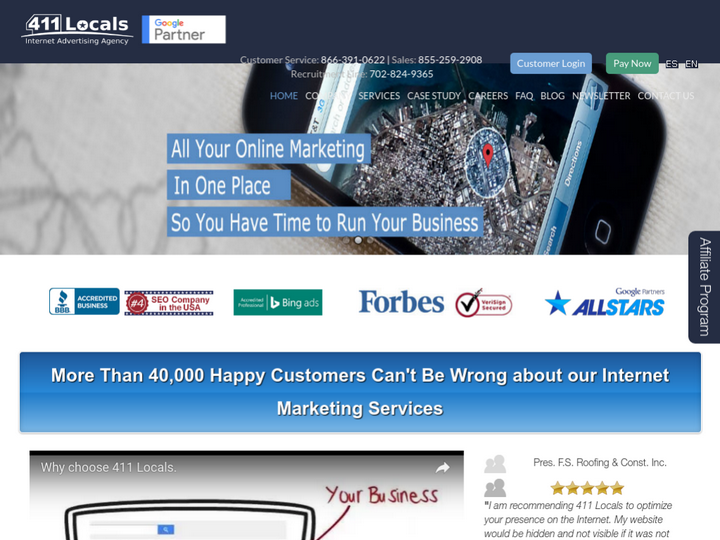 411 Locals has built mobile websites for us and provided customized marketing for them. We had tried other mom-and-pop SEO firms, but we didn’t see any results, even though we spent $900 over two months. People did call for estimates, but it didn’t pan out to something tangible. There were clicks on our ads, but they didn’t turn into business. 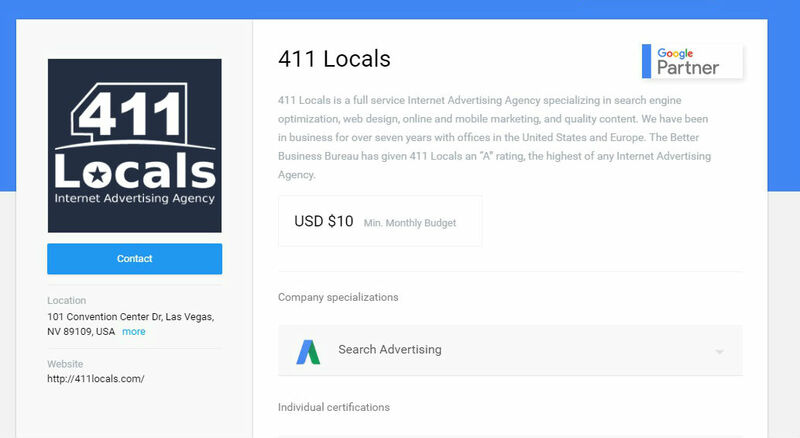 With 411 Locals, our AdWords spend actually made sense for the business. There was a return on investment. They went through a due-diligence process and found out what areas could bring us better exposure and work for us. They came back with stats, and sent us enough information for us to know exactly where to concentrate. Our work relates to IT, so 411 Locals covered all metropolitan cities which could utilize these services. Even if I changed my line of business, 411 Locals would continue to be my marketing company. We simply told them what our objectives were and where the pain was. We had to be a bit patient to see results, but we saw them after a week or two. Their customer service is great, sometimes even too much. We don’t need too many calls, but 411 Locals stayed in touch with us until they got what they needed. We were kept informed and given updates, so that, in the end, we could make an informed decision. The team is very tenacious, and their techniques actually work for us. How did you come to work with 411 Locals? We were working with another company and sometimes had trouble even getting an update from them. We spent around $1,000 over two months and got nothing concrete from it. We did receive estimate calls, but that was it. We were referred to 411 Locals. With them, it was a completely different experience. We simply told them where it hurt and what we needed, and, after a two-month period, we saw our ranking come up and actually stay there. The reports we get from 411 Locals detail the number of hits we get on the website, and where people are coming from. We also see how many calls we’re getting, accounting for only the ones which are above one minute. We only contact 411 Locals when the site needs to be optimized, but, for most of the time, it has a constant high ranking. How did 411 Locals perform from a project management standpoint? They follow up constantly, and, if they can’t get a hold of us over the phone, they will try email and text. It becomes too much for us at times. 411 Locals’ team is on top of its game, and they ensure that we’re up-to-date. They follow up, and they also follow through, making sure we don’t fall off the wagon.Their customer service is great, sometimes even too much. The team is very tenacious, and their techniques actually work for us. What did you find most impressive about 411 Locals? They&apos;re the real McCoy; they actually deliver. Other companies say they can do a lot, but, in reality, we don’t see a difference, and there’s no follow-through. With our other company, we always got their voicemail and had to do our own research in order to find out how the website was ranking. We had some doubts about 411 Locals, but they saw that we are an IT company, so they provided ample stats, including from platforms like Alexa. We had a number of charts at our disposal. I don’t open them anymore, but I do archive them for later use. The results are there, in the form of customers. I’ve referred many clients to 411 Locals. When a customer asks us about website work, we tell them about a company which not only develops websites but also makes sure that people can find that website. Are there any areas 411 Locals could improve? It would be great if 411 Locals kept longer hours. 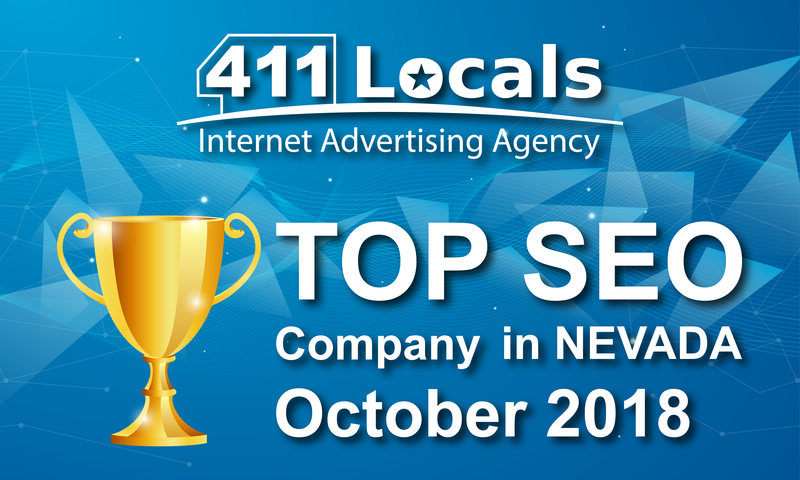 411 Locals made an annual breakthrough and was ranked among the Top 10 Local SEO companies in the United States. The recognition was given by the prestigious FindTheBest SEO ranking agency, where rivals are compared by different criteria. 2) 411 Locals Named Among TOP SEO Companies Across U.S. The initial tests are showing positive optimization results for the tested accounts, and similar, if not better, progress than the US accounts. We're excited you're coming! This educational livestream will focus on the importance of video in the digital marketing space, share trends, research and insights that can help companies reach their audiences in all their moments of need. The event is free and open to all small and medium-sized businesses who RSVP. Space is limited. Event will be held @ 411 Locals’ corporate office located at 101 Convention Center Dr., Suite 900, Las Vegas, NV 89109. 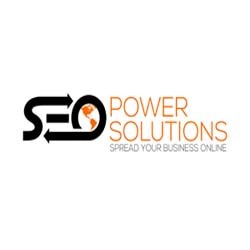 Great SEO company! In few short weeks managed to create not just a website but a masterpiece for me. A few months later the newly created online shop was on google first page. The customer service is great - they responded to every email or question I addressed to them. 411 Locals somehow managed to nail my website on google first page. I am deeply impressed because of the high-level professionalism and great results. They paid enough attention to all my queries and question.